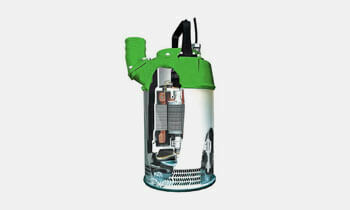 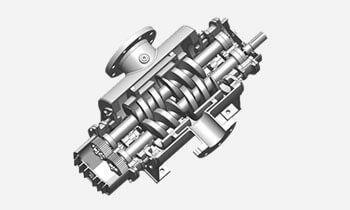 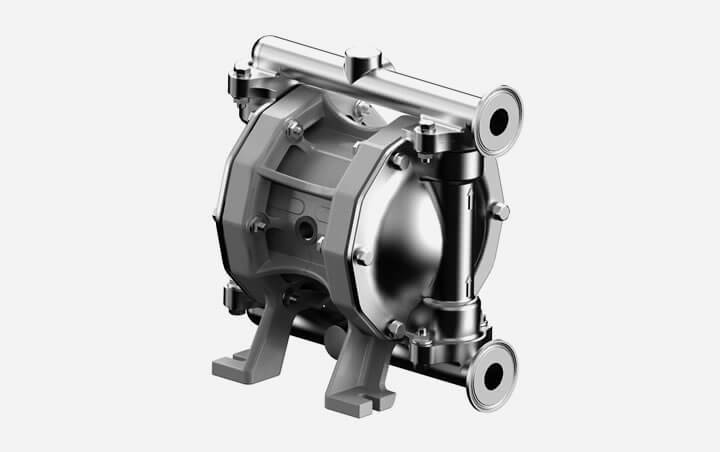 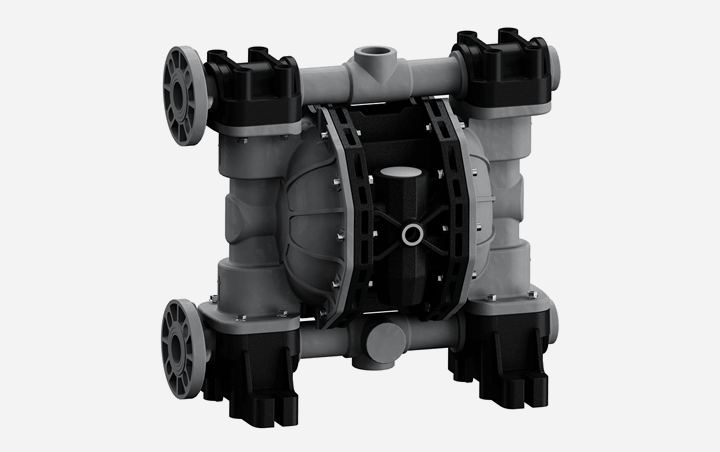 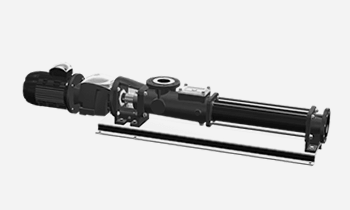 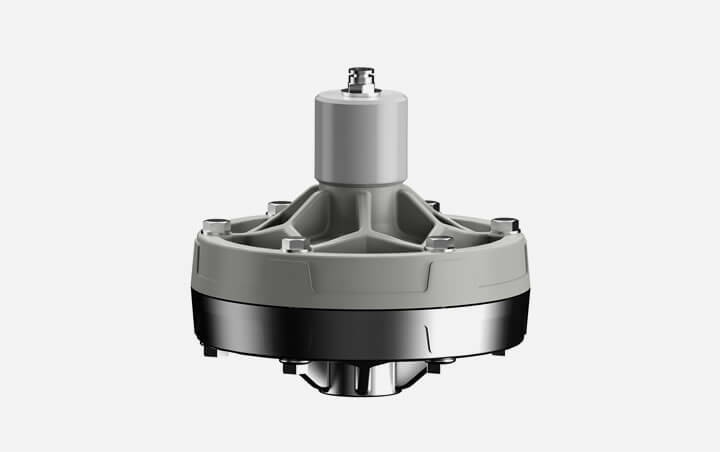 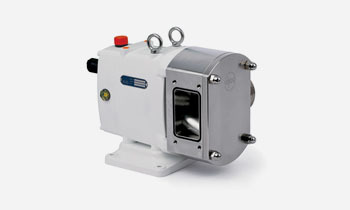 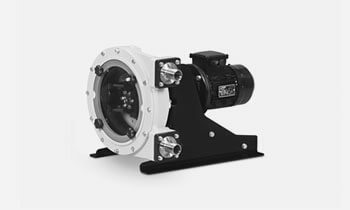 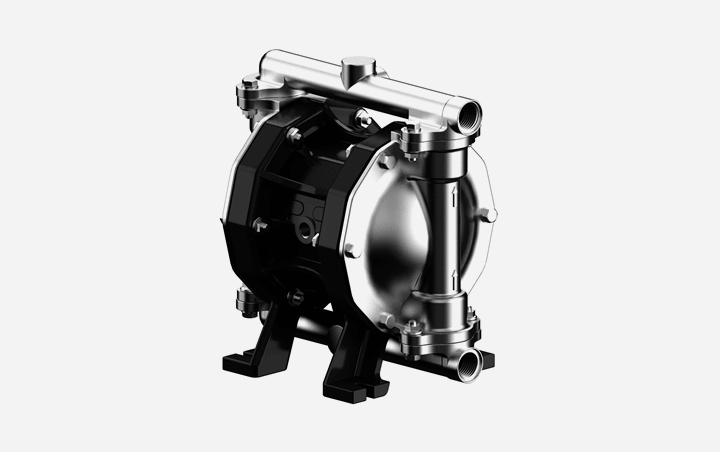 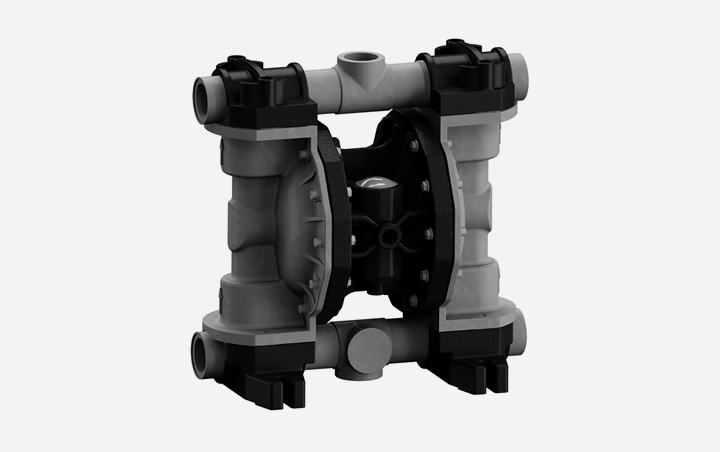 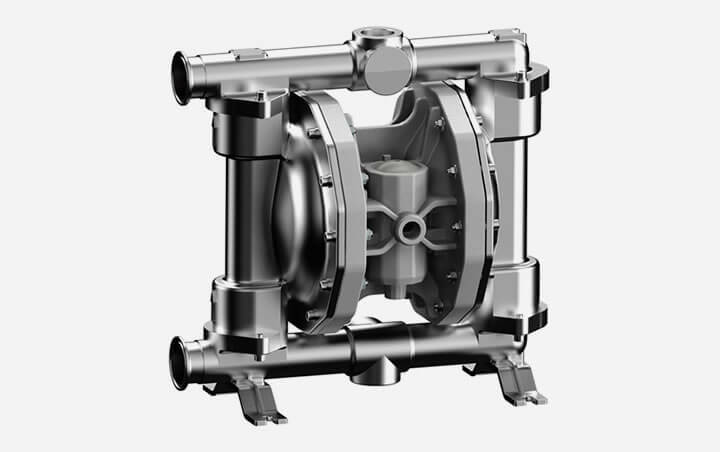 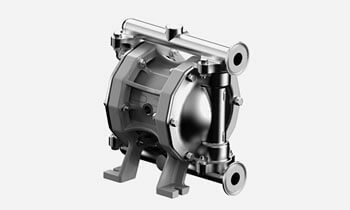 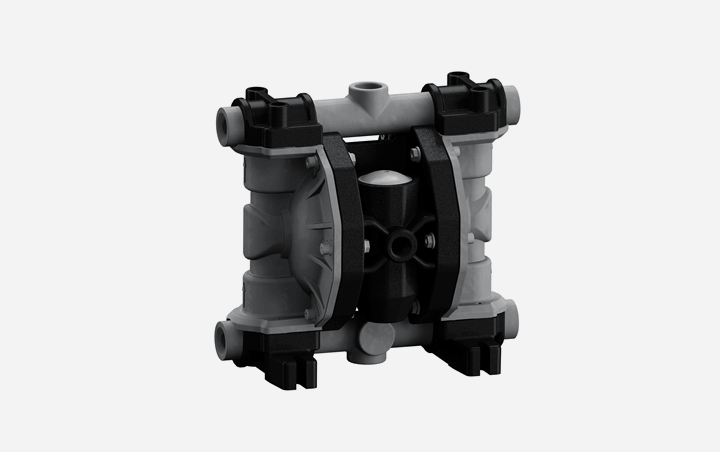 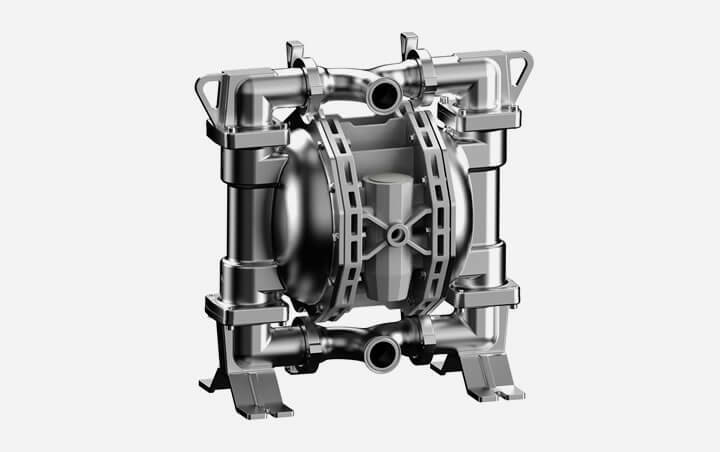 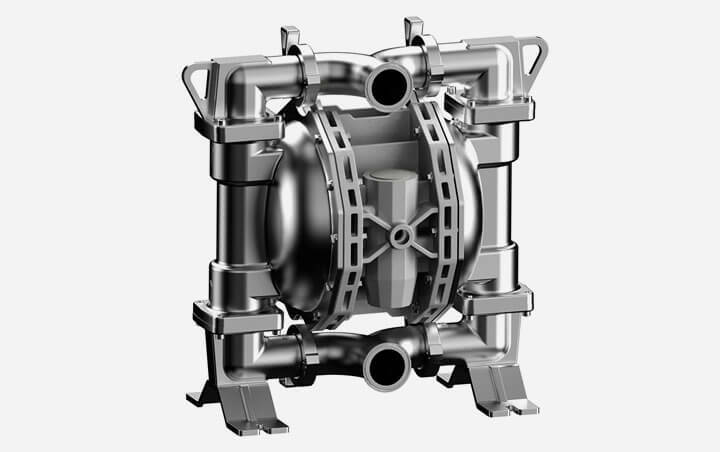 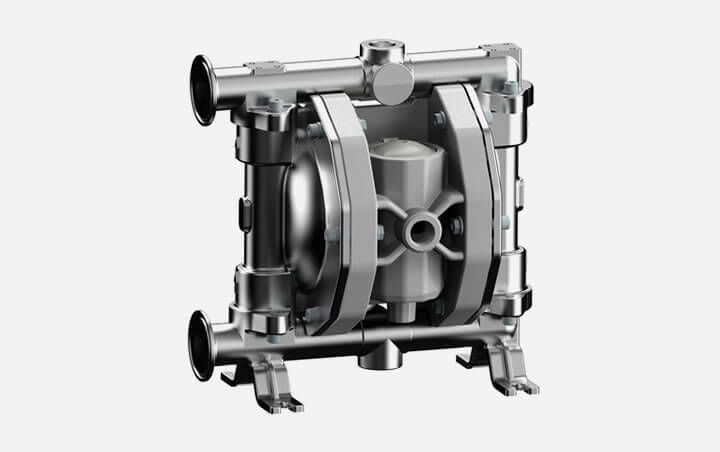 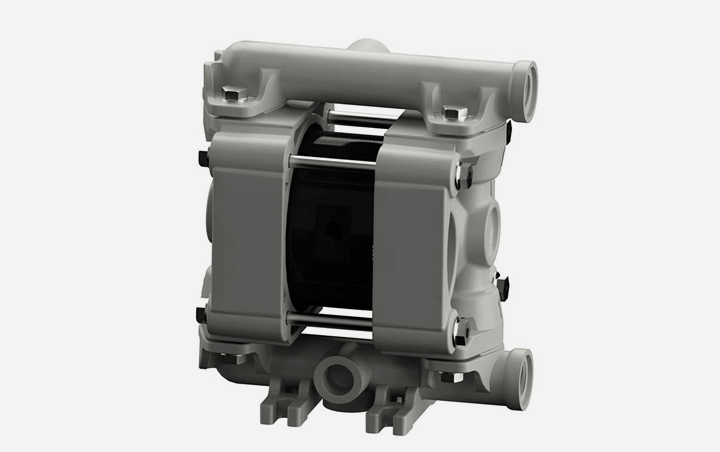 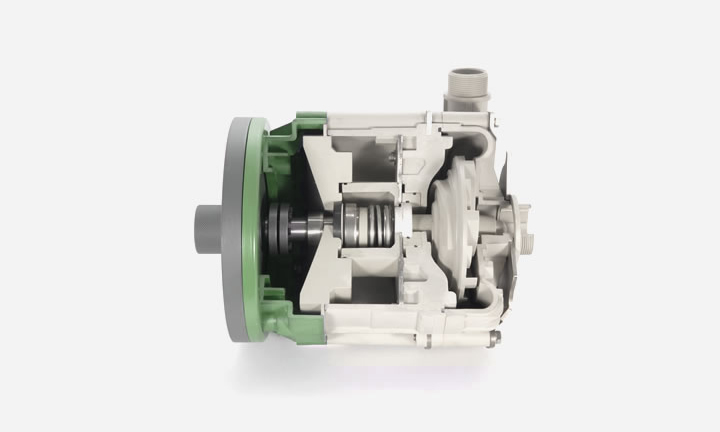 The dampeners assembled on the delivery of double diaphragm pumps drastically reduce the pulsation, the hammerings and the vibrations of the pump. 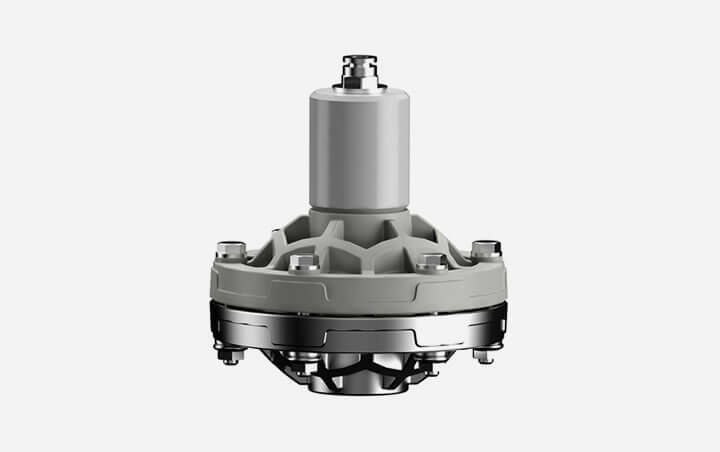 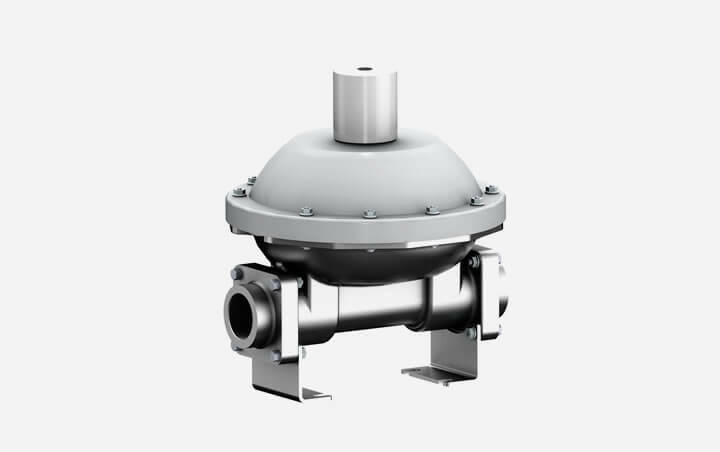 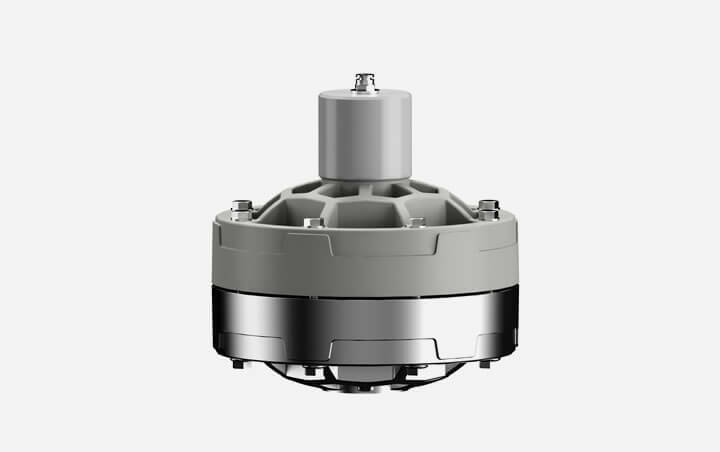 The new range of pneumatic pulsation dampener was developed with a new technology which guarantees an optimal solution to minimize the flow pulsation effect. 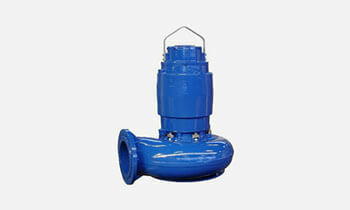 The high damping capacity can be up to 90%. 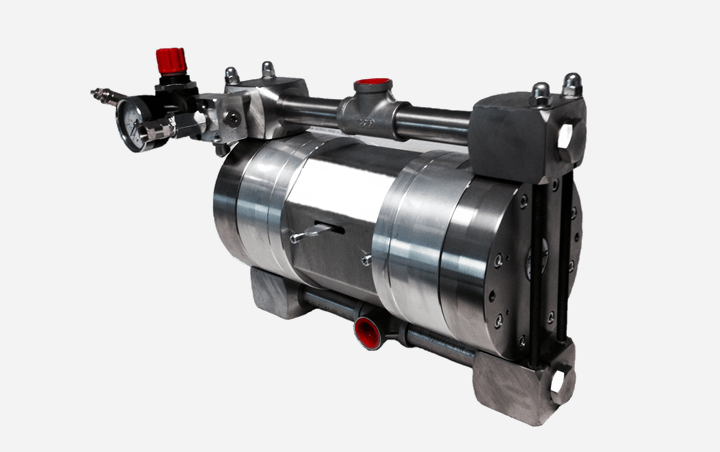 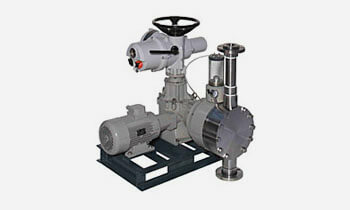 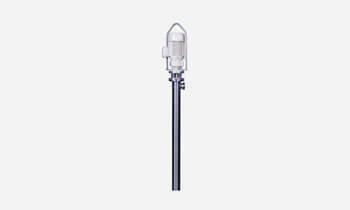 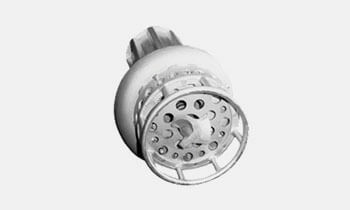 The pulsation dampeners do not require any adjustment or pre-loading. 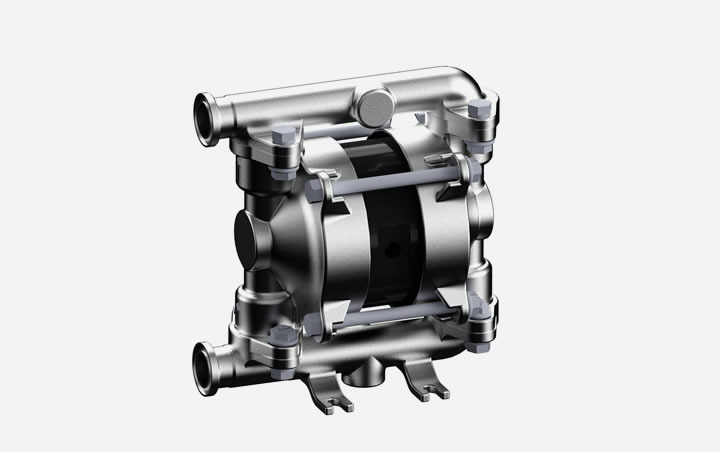 They adapt to the fluid curve automatically.